The weather is warming up and the Summer School Holidays are just a few weeks away so it’s time to start thinking about events and activities to keep the kids occupied! These activities are always VERY popular so make sure you book quickly! Don’t forget to check back regularly as we will continue to add fun new activities. And if you are running an activity and would like it added simply apply here. 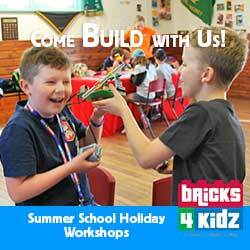 Looking to keep your kids entertained during the summer school holidays? 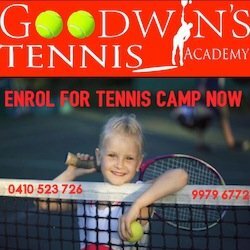 Why not book your kids into our school holiday tennis camps. This is a great way to hit the ground running for Term 1 2018. Let your kids get COURT up in all the FUN with Evolve Tennis this Summer! 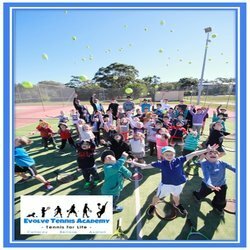 The teams at Evolve Tennis can’t wait to share their love of tennis and all things sporty this summer with your children. Are you staying around for the summer holidays and need a great music class to break up those long summer days? Ladybug Music’s 2-week Mini Session is a great way to try it out before committing to a full term or just a super fun holiday activity with great music the whole family will enjoy! 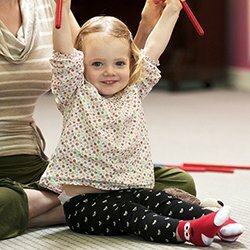 Ladybug Music’s early childhood program is redefining the family music experience. Design, build and code! 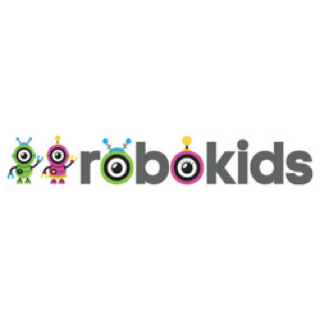 Learn to design, build and code using robotics motors, sensors and software. A full day of fun and learning! 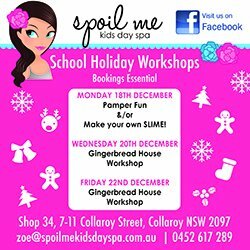 We are excited to announce our Christmas week workshops. We supply all classes with delicious food and cold drinks plus morning tea in the 10am-1pm session and hot lunch in the 1pm-4pm session. 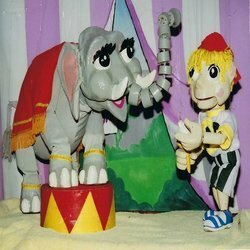 All materials are supplied and each workshop includes games and dancing. 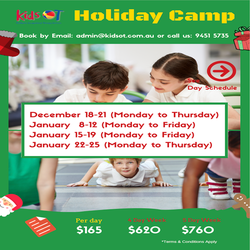 This unique holiday camp has been developed by the outstanding occupational therapists at Kids OT and incorporates a broad range of activities that will help your children to kickstart the next term, in and out of school! Fun and educational program running during school holidays, Monday to Friday 8:00am to 5:30pm. Applause Musical Theatre Academy is running some exciting holiday workshops this January aimed at increasing children’s confidence and creativity! 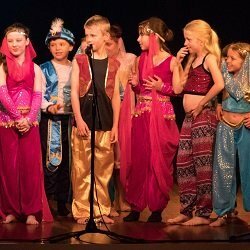 Students will learn how to sing, act and dance to songs and scenes from a popular musical and will play some fun drama games. Applause is also holding workshops in collaboration with Maker’s Loft which will incorporate costume and prop design/making as well as learning songs from the Lion King. There is a performance at the end of all workshops and solo opportunities! From 22-25 January, K-6 workshops will be held in Killarney Heights but there are four convenient North shore locations for students from K-12 starting 9 January. 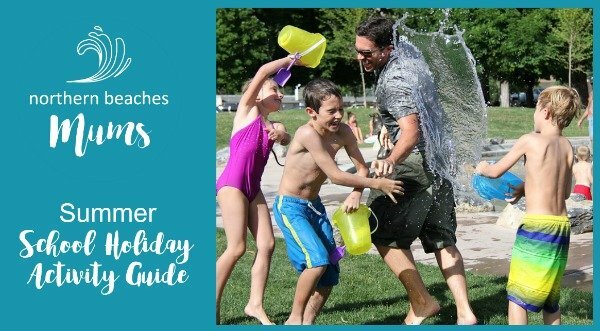 Are you struggling to find fun school holiday activities for your children? Would you like your child to build confidence, learn how to protect themselves and have fun? Krav Maga’s self defence classes for children places emphasis on reducing threat, not causing harm. 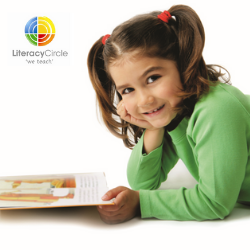 We teach kids that they can be strong as well as calm, powerful as well as in control. Throughout our school holiday program, we discuss in depth the principles of ‘warriors’ and the importance of determination, gratitude and humility. 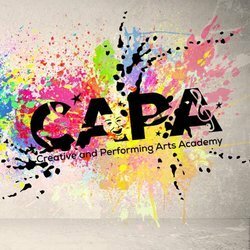 C.A.P.A Academy are offering a variety of workshops everyday from Monday January 15th – Thursday January 25th 2018.